Sign up for exclusive offers & the Snowmass Vacation Guide. Snowmass Mountain is well known for being a winter wonderland, offering up some of the best skiing in the state of Colorado. Fortunately for locals and visitors alike when the summer months arrives and Snowmass Mountain sheds its winter coat it becomes an activity filled summer paradise! Stay with Snowmass Mountain Lodging to be in the heart of it all. 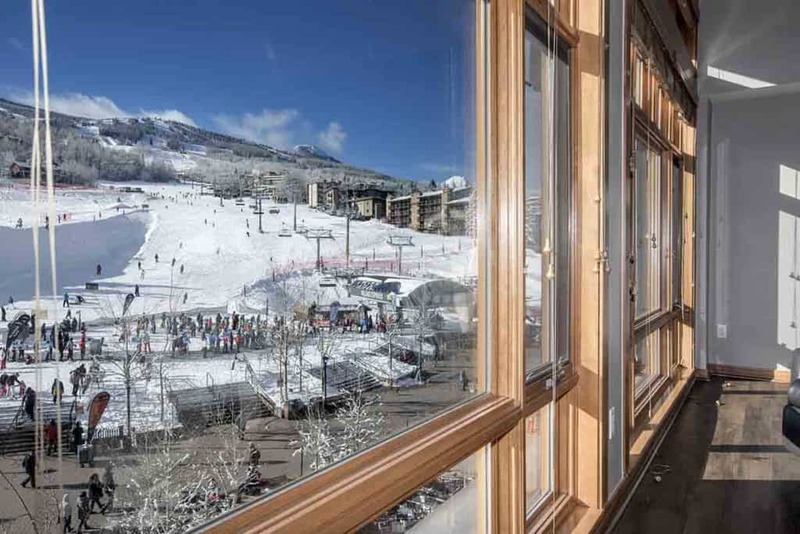 Our luxury studios to three-bedroom residences are the ultimate setting for Snowmass enjoyment and exploration. Over 30 years of providing genuine hospitality and the largest collection of vacation rentals in Colorado. East West Hospitality was founded in Beaver Creek, Colorado, in 1986 to manage resort properties developed by its sister company, East West Partners. In 2018, East West Partners with KSL Capital and Aspen Ski Company developed and built the Snowmass Base Village. 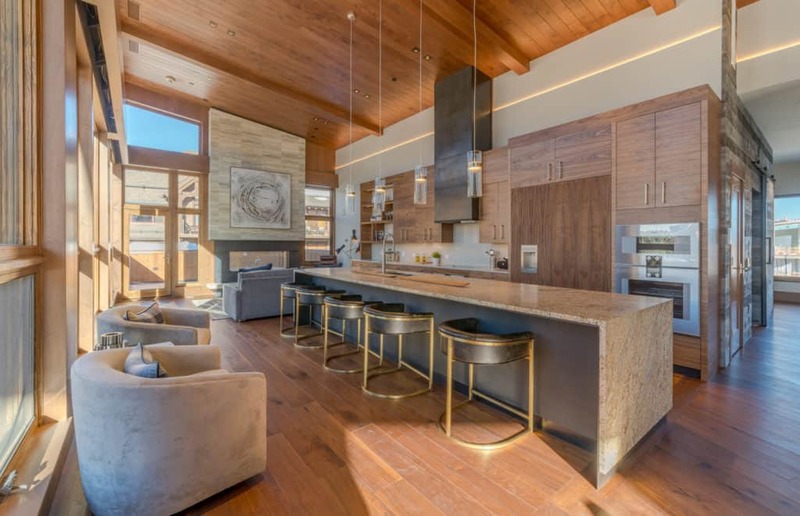 Snowmass Mountain Lodging by East West Hospitality is now the on-site property management company responsible for the guest experience of Snowmass Base Village as well as much of the vacation rental program of the village. Our expert team of more than 200 local individuals is eager to provide hotel-like services and amenities before, during, and after your stay. East West Hospitality also has vacation rental properties in the destinations of operates in the destinations of Vail and Beaver Creek, Colorado; Lake Tahoe, California; and Mauna Kea, Hawai’i. Stay with Snowmass Mountain Lodging to be in the heart of it all. 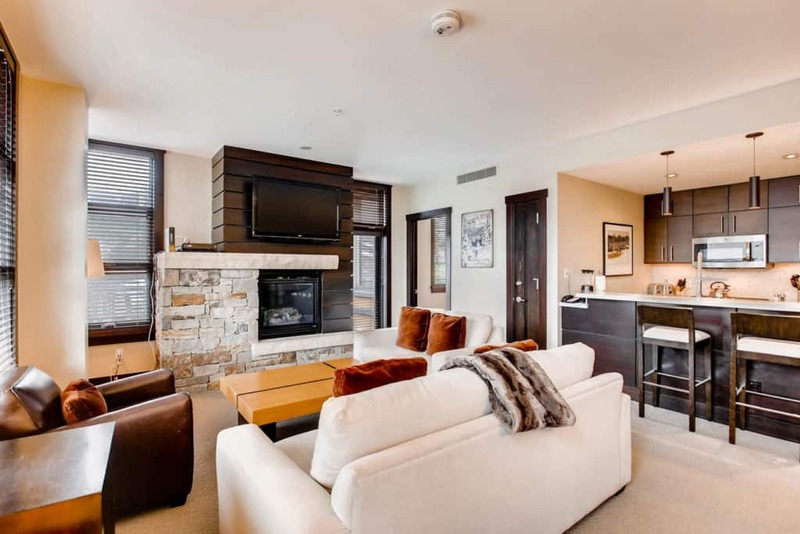 Our luxury studios to three-bedroom residences are the ultimate setting for Aspen/Snowmass enjoyment and exploration.